Get ready to start the chant Cubsessed Chicago Cubs fans. 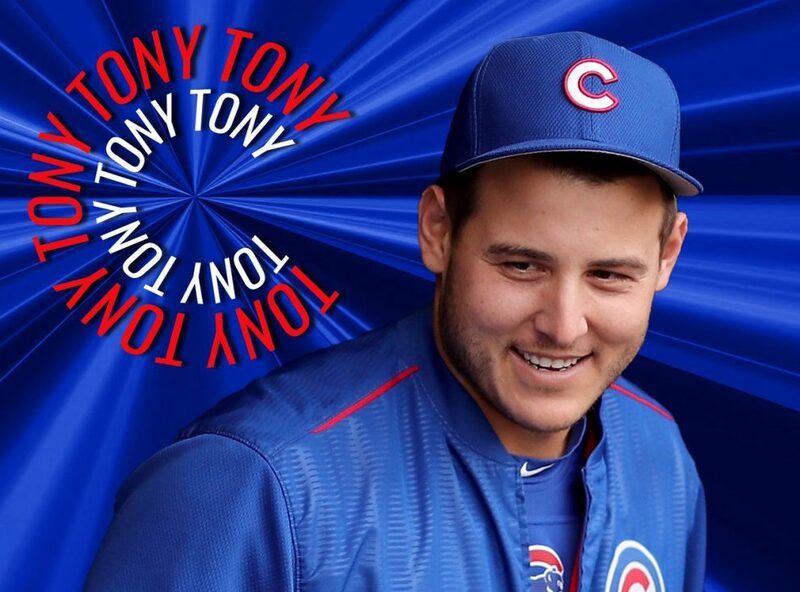 Anthony Rizzo has just posted this gem on his twitter account. Major Leaguers will let their personalities and passions shine like never before when the newly created Players Weekend takes center stage during all games from Friday, Aug. 25, to Sunday, Aug. 27. In addition to nicknames on the backs of jerseys, players can wear and use uniquely colored and designed spikes, batting gloves, wristbands, compression sleeves, catcher’s masks and bats.